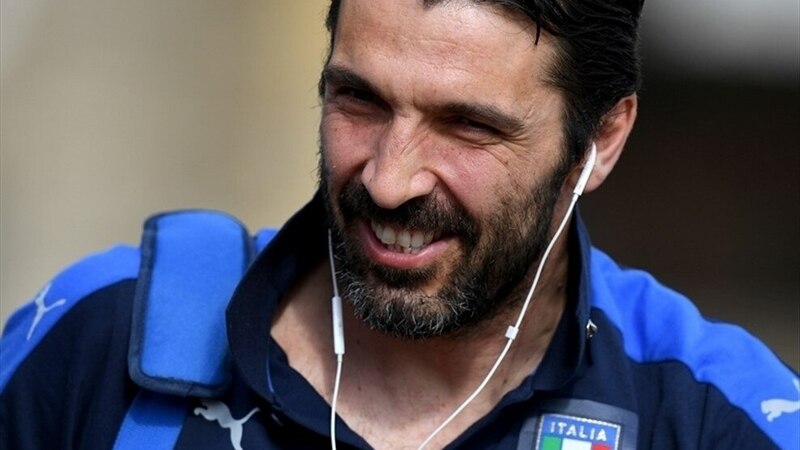 Italy’s FIFA World Cup qualifier against Albania on Friday will be doubly special for goalkeeper Gianluigi Buffon: not only is he in line to set a new European record, by winning his 168th cap, he is also gearing up for his 1,000th match. So far, the 39-year-old has played 612 games for Juventus in all competitions (winning the Scudetto seven times, the Coppa Italia twice and the Italian Super Cup five times), 220 with Parma (winning the Coppa Italia, the Italian Super Cup and the UEFA Cup) and 167 with Italy (winning the FIFA World Cup in 2006): 612 + 220 + 167 = 999. The only other Italian to have reached four figures was AC Milan hero Paolo Maldini. To celebrate Buffon’s 1,000th appearance at senior level, UEFA.com remembers five of his most celebrated matches. 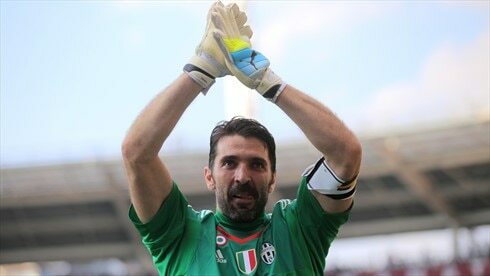 “When he started training with us I could not believe my eyes,” former Parma coach Nevio Scala said of Buffon. 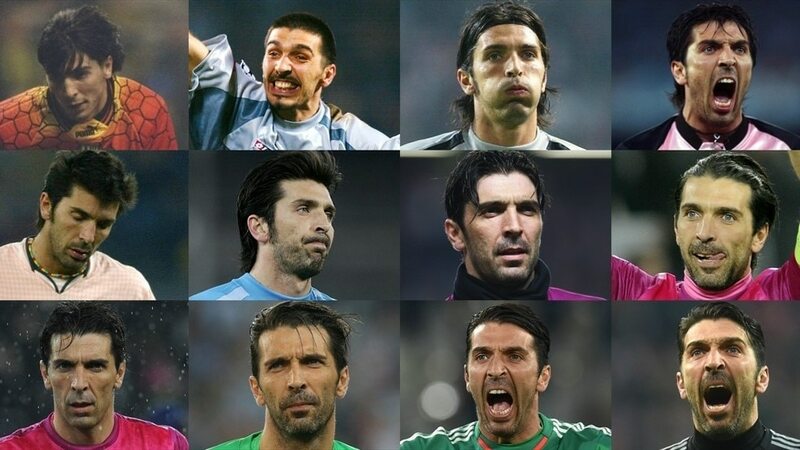 “I had to keep asking my staff whether they were seeing the same things as me.” Buffon made his senior debut for the Gialloblù aged 17 in this game, keeping a clean sheet and making notable saves from Roberto Baggio and George Weah. Buffon’s Italy debut was as spectacular. Sent on, aged 19, to replace the injured Gianluca Pagliuca 31 minutes into the first leg of the Azzurri’s 1998 FIFA World Cup qualifying play-off against Russia in snowy Moscow, Buffon produced a stunning save to thwart Dmitri Alenichev soon afterwards. He could not stop Fabio Cannavaro scoring an own goal, though. Buffon conceded just twice – an own goal by Cristian Zaccardo and a penalty – as Italy won the World Cup in Germany, notably keeping his side in the hunt with a superb save to fend away a Zinédine Zidane header in extra time. He did not stop any penalties in the shoot-out, but David Trezeguet hit the bar for France and Italy converted all five of theirs to earn Buffon his biggest career prize. During this derby he surpassed Sebastiano Rossi’s Serie A record of 929 consecutive minutes unbeaten, set with Milan in 1993/94, taking the total to 973 before Andrea Belotti’s penalty stopped the clock. Twice a UEFA Champions League final loser with Juventus (v Milan in 2003 and v Barcelona in 2015), he remains the undisputed king of Italian No1s.